One of China's leading doctors has refused to sign the government's anti-bribery pledge against accepting red envelopes, saying it is an ineffective and damaging document. 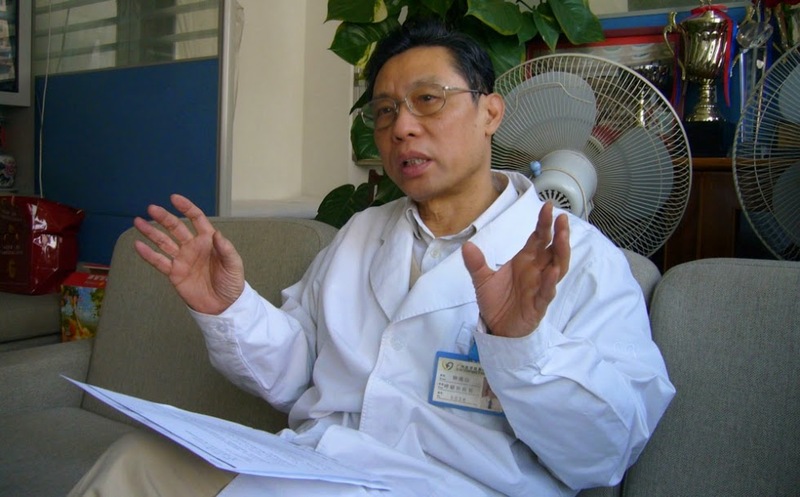 SARS hero Professor Zhong Nanshan said the no red envelopes pledge was not a legally-binding document and its ethical pledges were already contained in the Hippocratic Oath that doctors already swore when they graduated from medical school. He said that if doctors signed the pledge it would be a tacit admission of guilt that all doctors were accepting bribes for preferential treatment, which was not the case. He added that signing the pledge also sent the wrong signal that doctors were to blame for the high costs of medical bills, which he said were actually driven by systemic problems such as the linking of hospital doctors incomes to overservicing and the lack of government funding for government hospitals. Online sales of prescription medicines in China may begin within months, according to the China Food and Drug Administration. The regulatory agency is expected to announce new policies that will allow online prescription medicine sales as early as January 2015. Pharmaceutical retailers have said the opening up of online medicine sales will open up a potential 10 billion yuan market for drugs. However, the expected increase in online pharmacies will have a major impact on bricks and mortar pharmacies, they have warned.